With experience in operating farm equipment and then as a tank commander for the United States Marine Corps plus after holding several management positions in the trucking and site development arena, Gerald (Jerry) Wilcox decided in April of 1984 that it was time to put this experience to work by starting his own site development business. From the start, Jerry was able to secure a few key projects and built a reputation of doing excellent, timely and efficient work. With a growing economy in the late 1980's, the business continued to prosper. Wilcox Excavating Construction Company, Inc. has maintained its core principles of honesty, integrity, fair business practices, safety at all times and doing work right the first time. The company grew from a small excavating company doing mostly residential site work to a major commercial and multi-residential site development contractor in the Hartford, CT area. 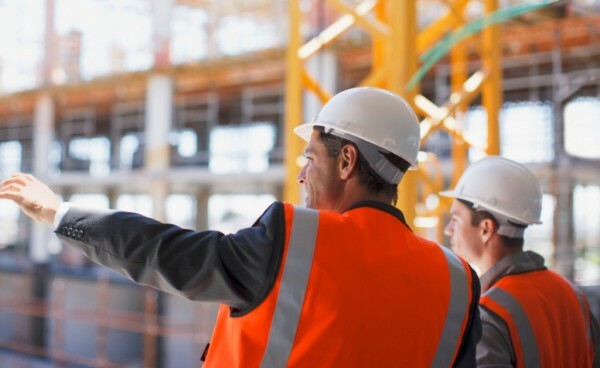 Over the years, opportunities have arisen for expanding the company to now include General Contracting for complete building project services, Demolition Services, and Equipment Sales. Growing up in a family business gave Gerald (Jerry) Wilcox Jr. opportunities to be exposed to all facets of Wilcox Excavating's business. From a very young age, Jerry developed as a proficient equipment operator and gained greater knowledge of the construction industry over the years. Being the next generation, Jerry brings technology, new concepts and bright ideas to the company which has made a major difference in the success the company enjoys today. He has been instrumental in the development and success of both the General Contracting and Project Management Division and the Equipment Sales Division. His negotiation and communication skills have served the company well. Because of this, our customers seek his guidance and expertise in all facets of our business enterprises.